Paul Heaton & Jacqui Abbott have announced their biggest headline UK tour to date including two nights at Hull City Hall, plus shows at Leeds First Direct Arena, Manchester O2 Apollo, Liverpool Philharmonic Hall before culminating at London’s famous Royal Albert Hall. 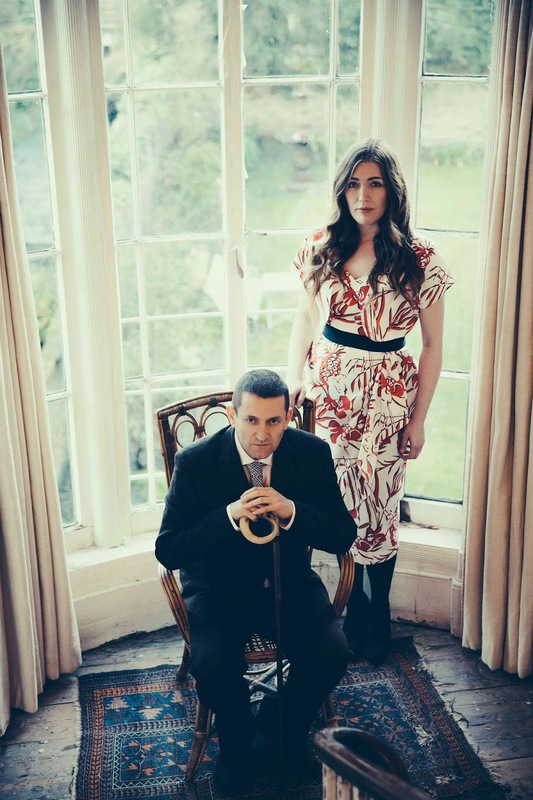 Paul & Jacqui have announced a huge UK tour for March 2016. Tickets will go on general sale on Friday 9th October 10am.